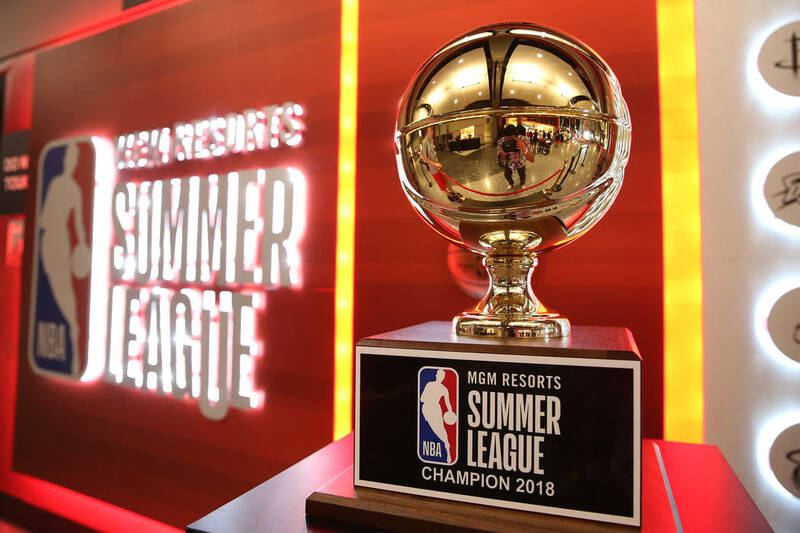 The Chinese and Croatian national teams will join all 30 NBA clubs at this year’s NBA Summer League in Las Vegas. 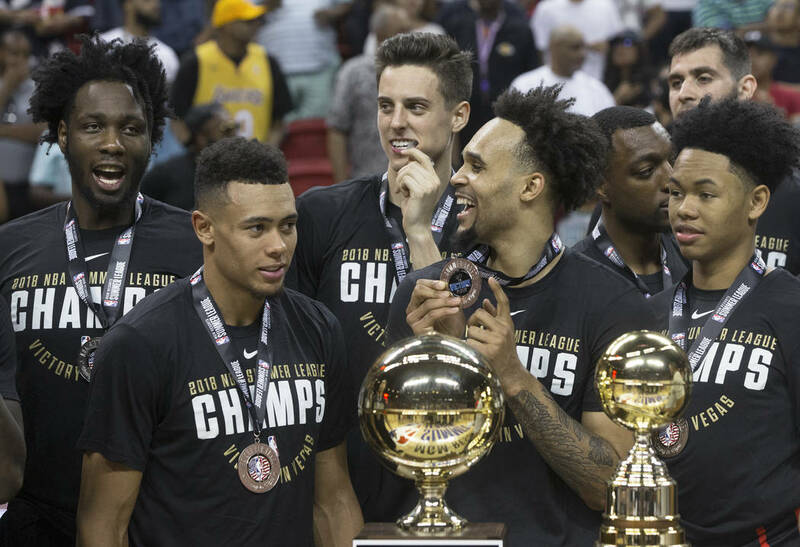 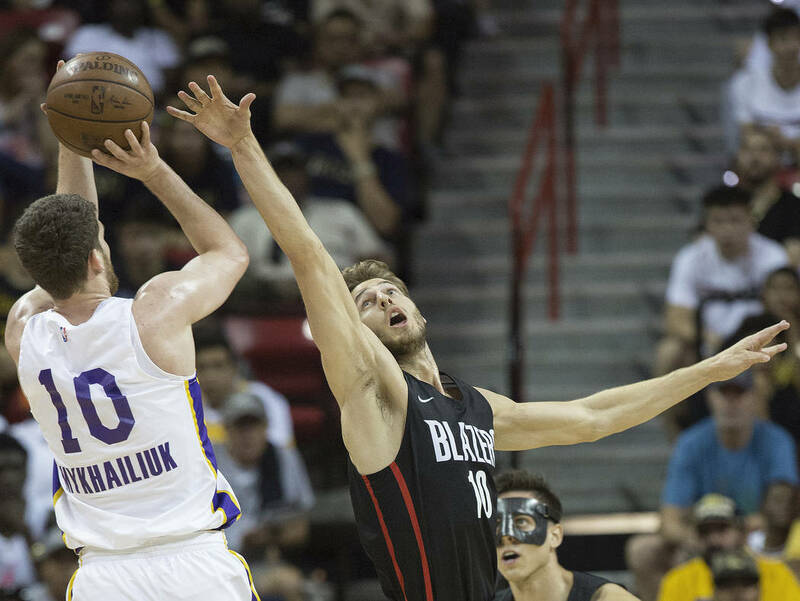 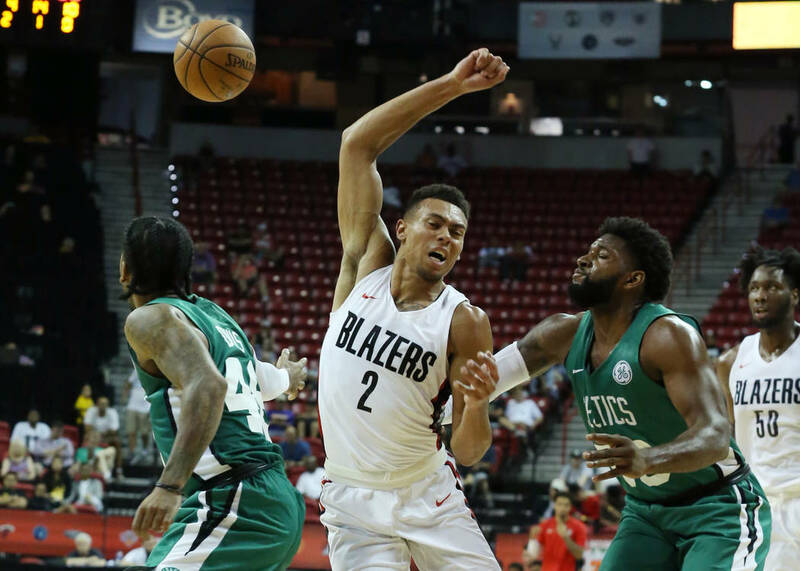 NBA Summer League is going international this year. 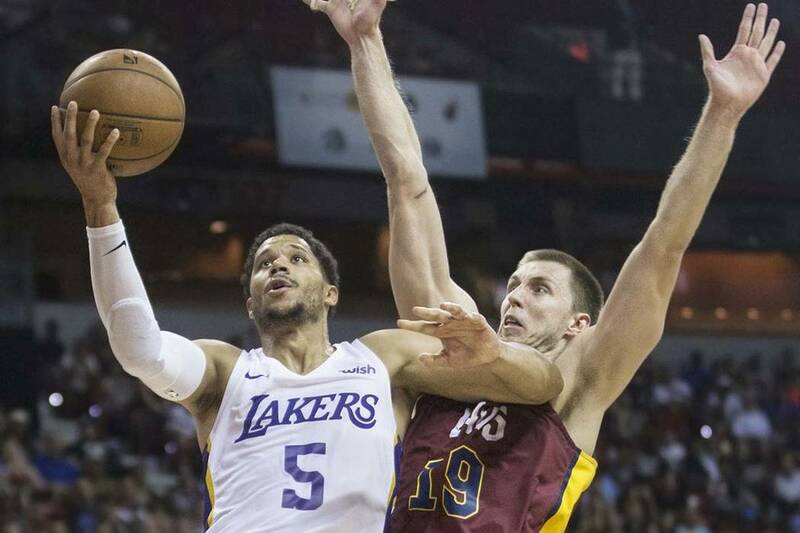 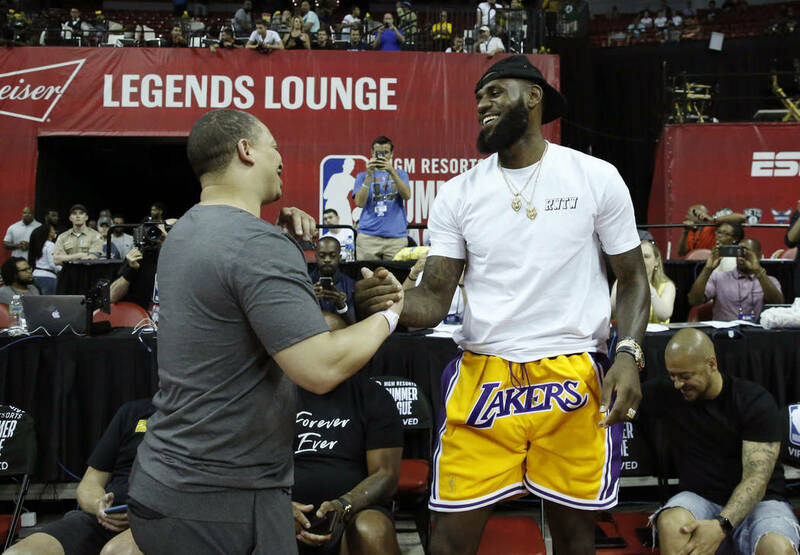 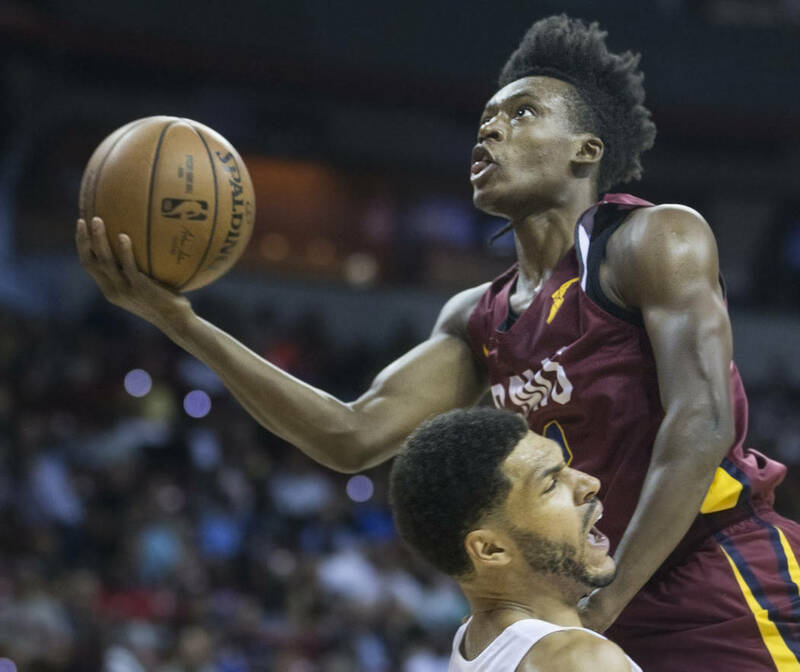 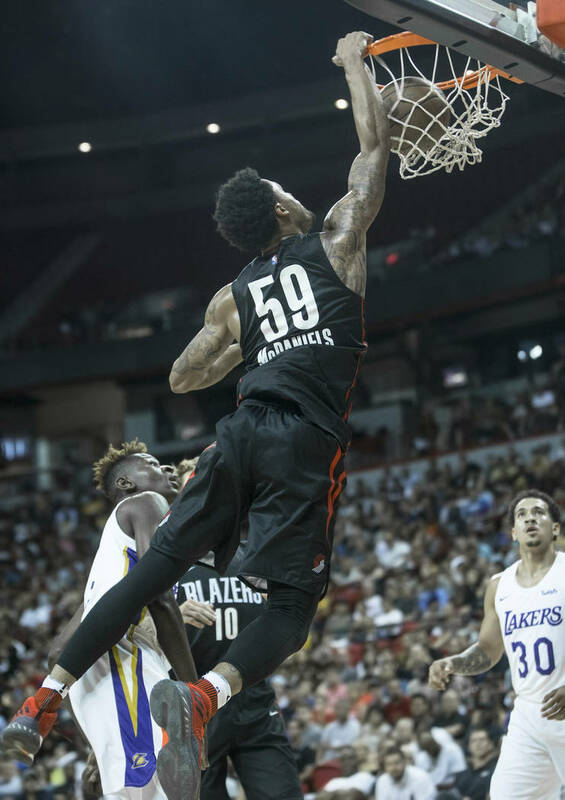 Last year’s summer league set a record for total attendance, with 139,972 fans going to the Thomas & Mack Center and Cox Pavilion for the games.